Nice score. I hate this though, as someone here in the not too distant past was working on one of these that needed repairs. The reason I hat it is that I cannot remember exactly who, but I have an idea, and cannot be of any other help. However, I wish you luck with the repairs. 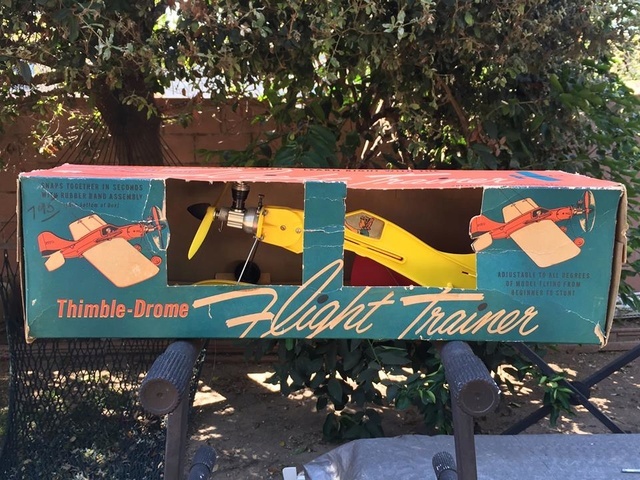 That's a Thimble-Drome "Flight Trainer". 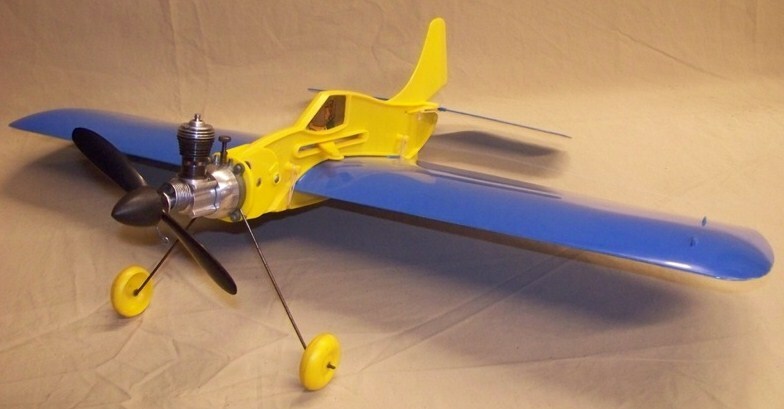 Mark McRiley (batjac) built one from balsa and plywood, using an actual model for templates. Strong tape or not, it will flex. Cribbs74 wrote: Strong tape or not, it will flex. No tape, as Ron says it will flex. 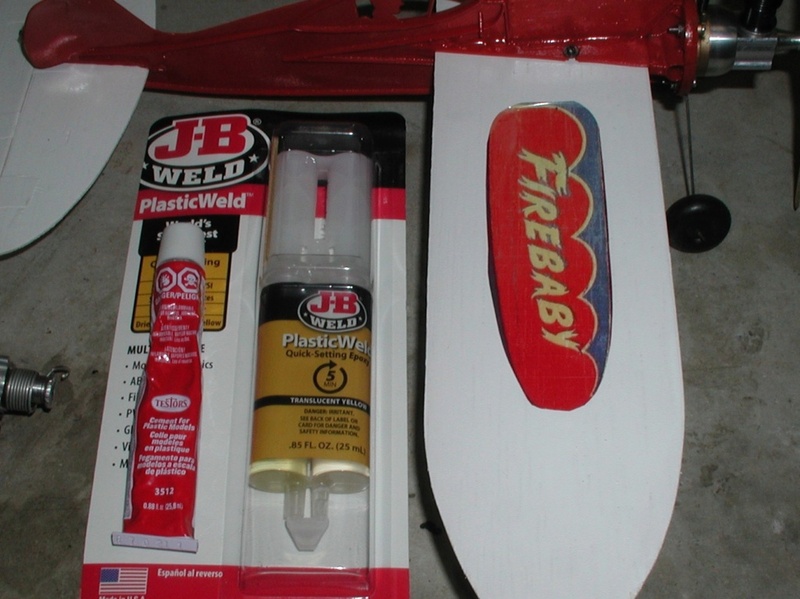 My well damaged Jim Walker Firebaby fuselage is held together by Testor's Red Tube plastic cement. 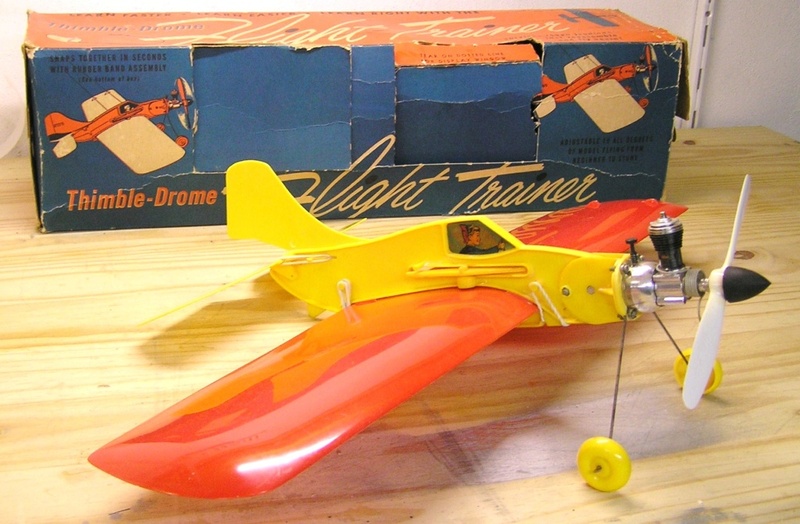 I had no respect for it but lately after using it to repair several plastic airplanes I have changed my mind. It works great. 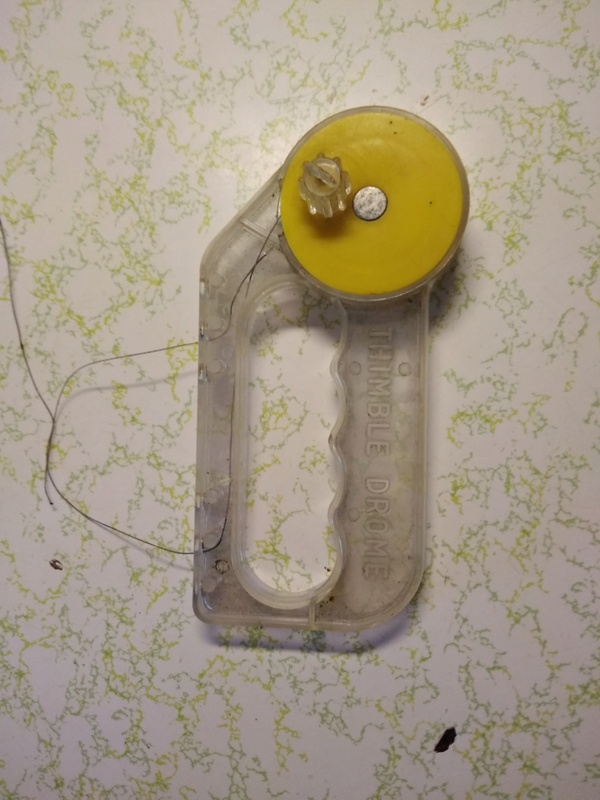 My son likes the plastic epoxy (pictured) but I have not used it. If the break is clean or even structured, clean both edges well and apply the glue to one side only, then clamp and forget it overnight. Next day apply a second coat brushed on covering a half inch or so on either side of the break and over the break and let dry. Do both the top of the wing and underside. Best your going to get. 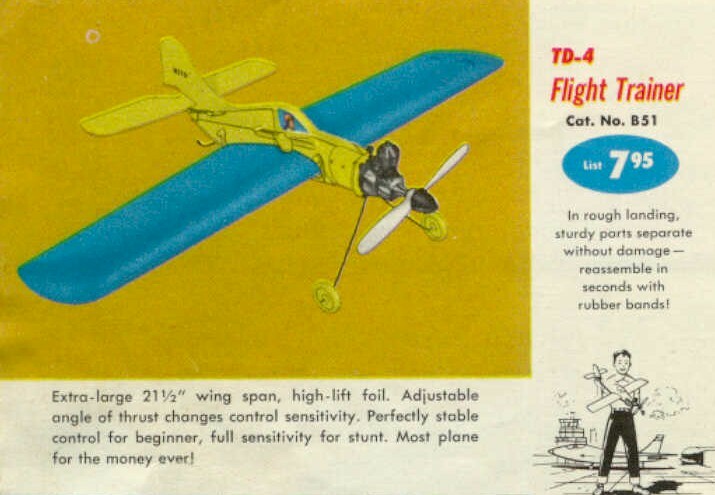 PS If there is dihedral (doesn't look it) shim both ends of the wing to the proper angle. Use waxed paper under the break. 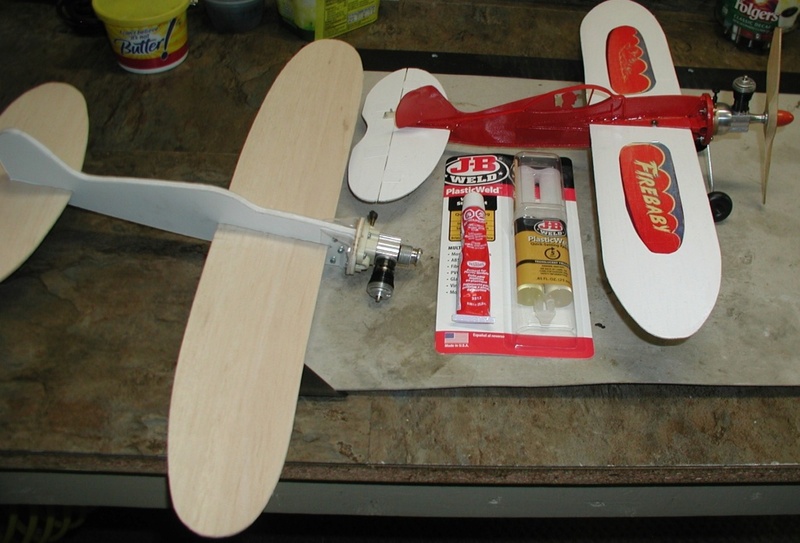 Orrr........Trace the wing onto balsa sheet. Wet to get the proper camber, let dry. Good luck on that one. Tried it. 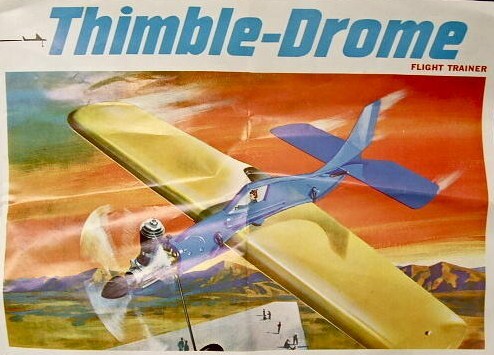 The spinner is basically a PT-19 spinner you could dye or color black, the props used was a Kaysun brand and later the early Thimble-Drome nylon with rounded tips, pretty rare. Gluing plastic can be a challenge, for static display only i use thick super glue. 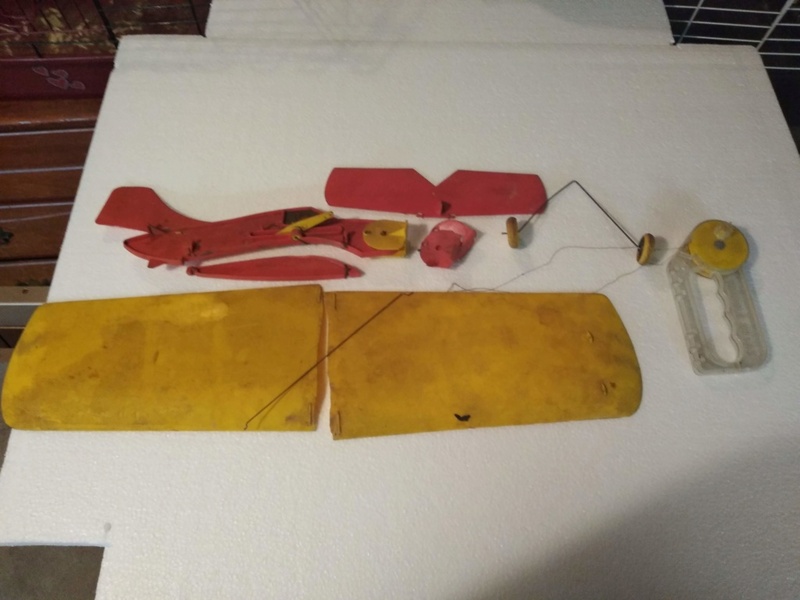 If you're going to fly it, plastic glue or epoxy and fiberglass tape.